Judge me by his size, do you? Asks Master Yoda, the all-times Star Wars favorite green Jedi master. 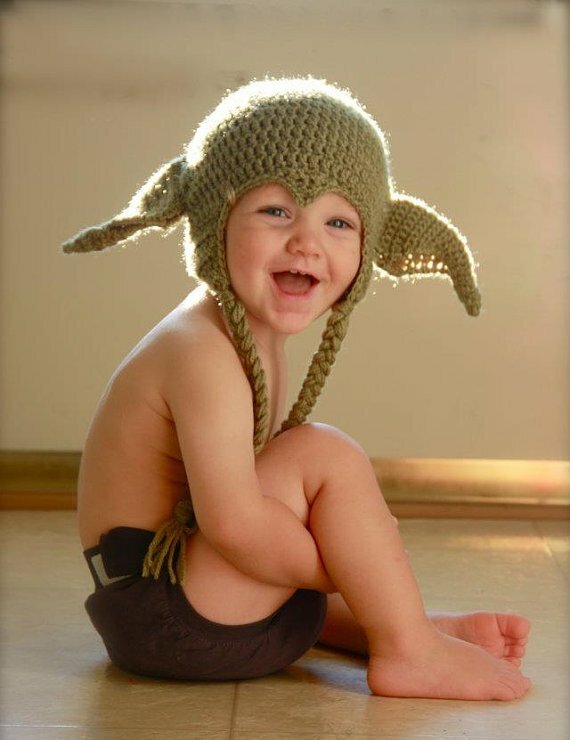 And despite his 900 years of age, being so wise and small, he became a popular yet original costume idea. 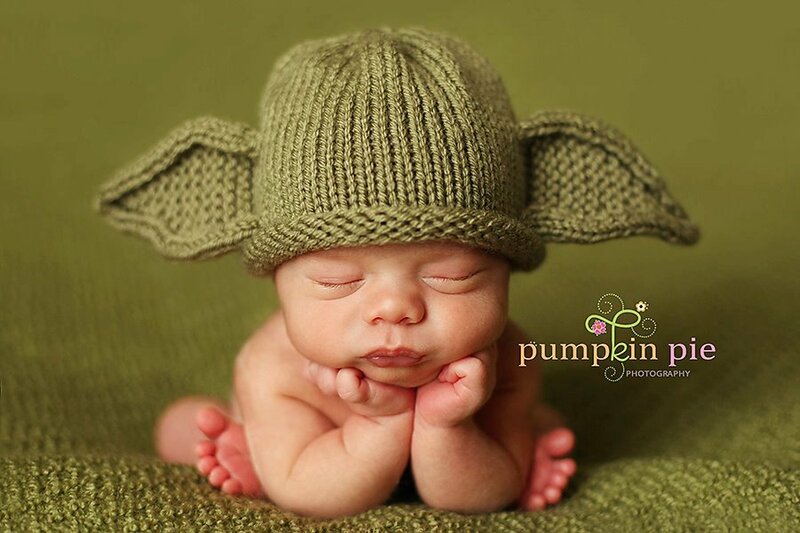 So if your a Star Wars parent, behold! 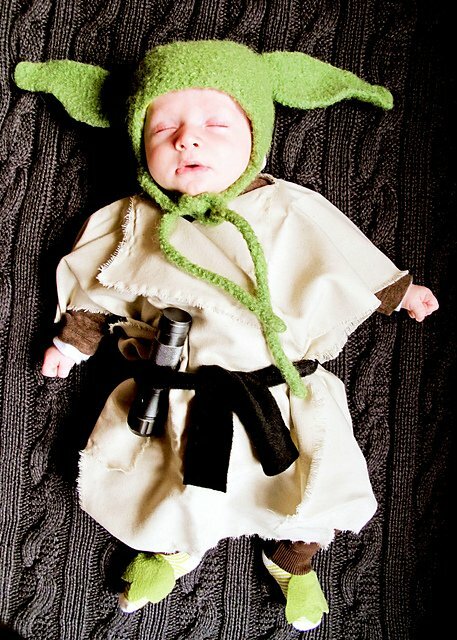 Here comes 20 photos of baby Yoda costume ideas. 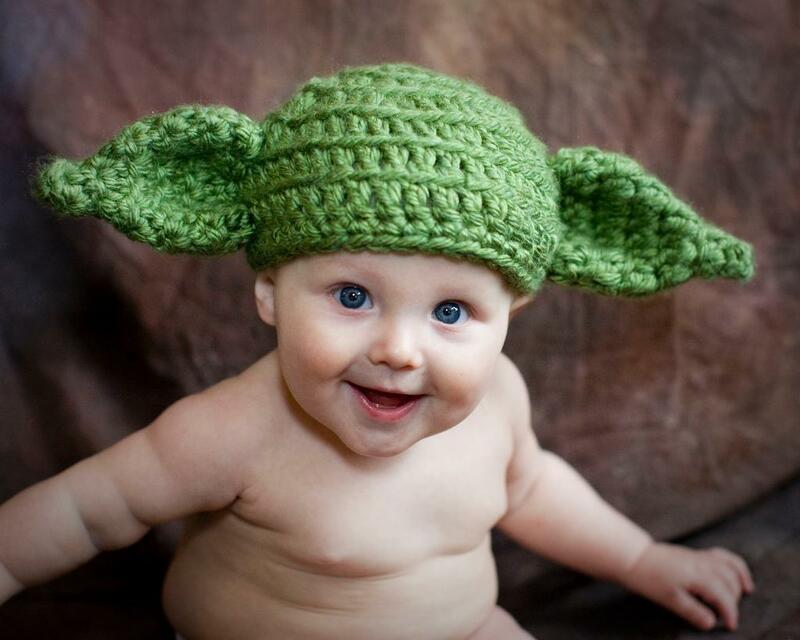 Dress your baby with it, you will!